Solar energy isn’t just for the idealist anymore. It’s incredibly cost-effective. There’s cash incentives in both Missouri and Illinois. You probably know all of this. However, there’s probably some unknowns too. We answer all types of questions all day by phone or by e-mail. Our phone number is at the bottom of the page, or you can e-mail us at support@efsenergy.com. 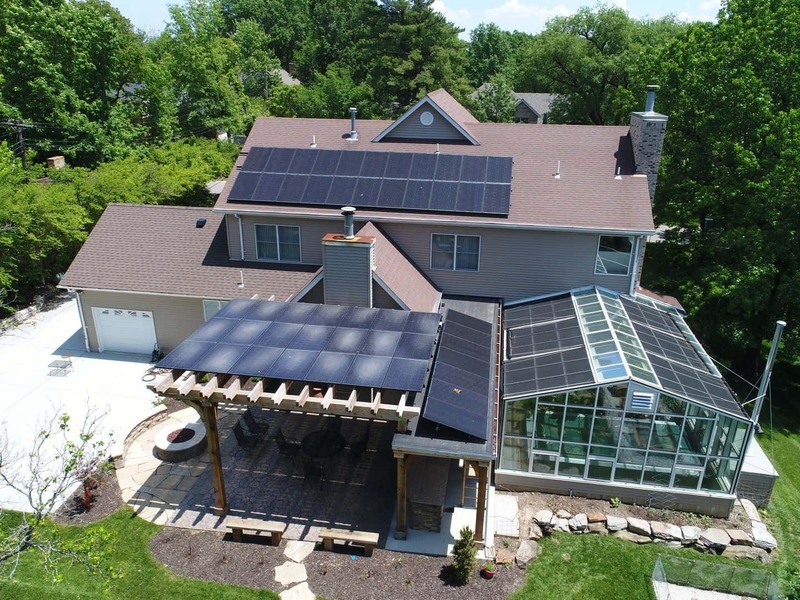 When you include energy savings and valuable incentives, a solar panel system can save you tens of thousands of dollars over its lifetime. You can start to make an impact in your community by reducing the amount of polluting power needed there. Have a question? We have answers. Want to look at more projects? Check out our portfolio.